After suffering the burning heat of summer, everyone eagerly waits for monsoon to arrive. No matter how much humidity it brings along, we all love monsoon unconditionally. We may not realize it, but this humidity can have serious effects on our skin and hair. The sticky weather can lead to hair fall and breakage too. 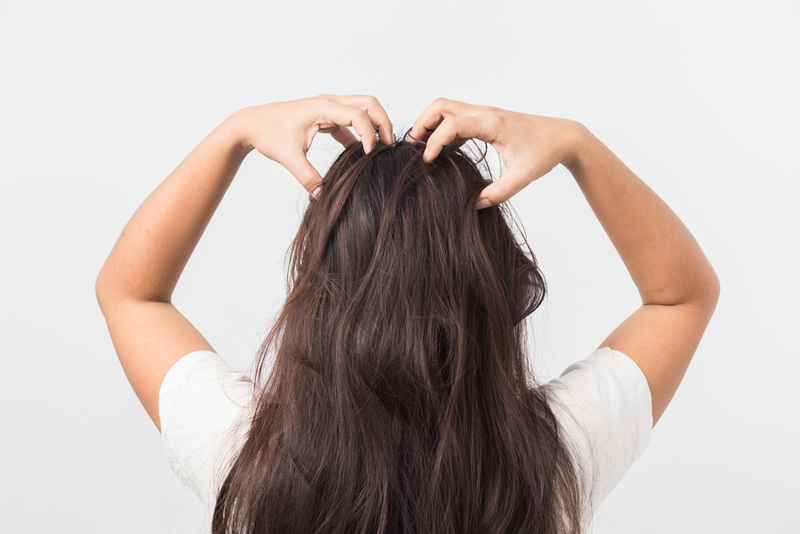 Apart for this, a lot of us also experience an itchy and irritable scalp. Without haircare for humid weather, in simple words – Every day is a bad hair day! Monsoons don’t have to ruin your beautiful hair! Dealing with these problems can be a task, however with a few tips these problems can be easily taken care of. Follow the tips listed below and have a good hair day throughout this season. Pampering your scalp the right way is extremely necessary for the healthy growth of your hair. Monsoon can not only damage your hair, but your scalp too. Hence, it is highly recommended that you opt for a weekly oil massage to keep the scalp healthy. A coconut oil massage works wonders in preconditioning your hair and controlling the frizz. You will also find a lot of hair salons that offer different hair spa services. These services are extremely effective in rejuvenating the scalp and hair. They also ensure that your hair is deeply moisturized and stays the same for a long period. Hair tends to become sticky and dirty easily during monsoon. Hence, it’s important to clean the hair gently but thoroughly at least thrice a week. 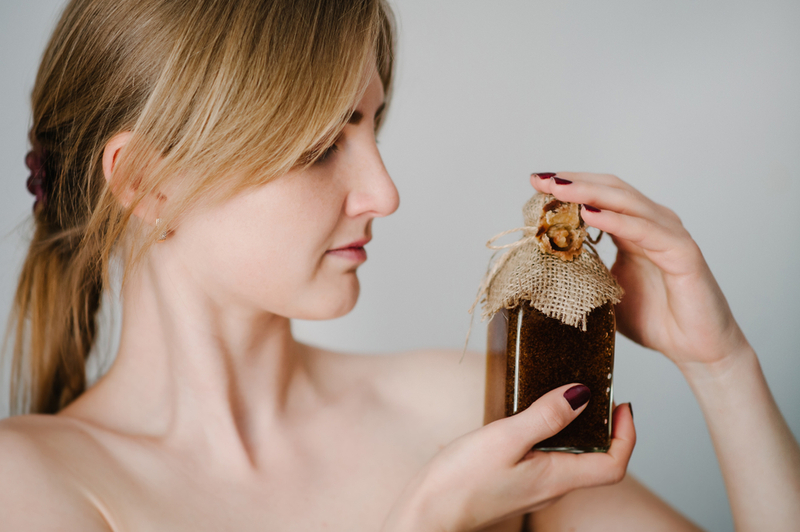 If you haven’t got the time to apply oil to the hair and scalp the night before, make sure you apply a small amount of conditioner before shampooing the hair. After applying the conditioner, let it stay for a couple of minutes and then rinse it off with a sulphate-free shampoo. Post this step, apply the final layer of conditioner and rinse off again. This will help in controlling the frizz and make the hair soft and shiny. If you are opting for a hair spa treatment, all you need to do is sit back and relax. 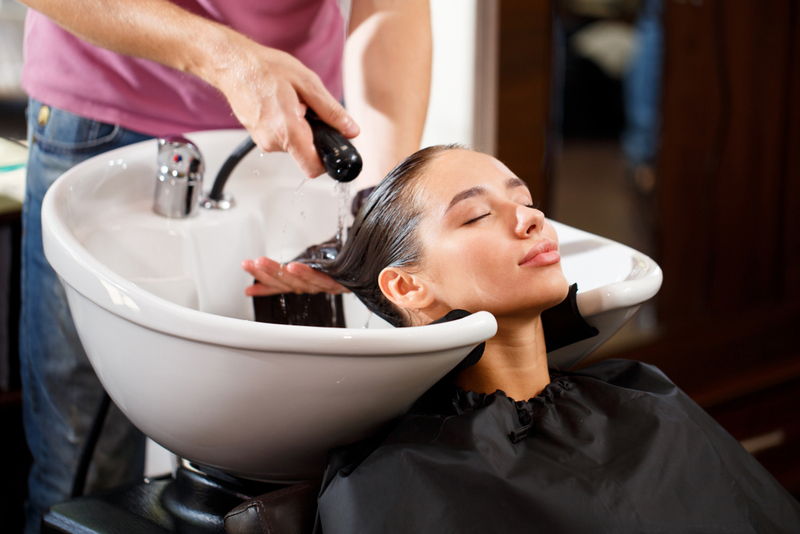 The specialist will apply a deep conditioning hair mask to your tresses, apply some steam and let it stay for a while. This action helps the conditioning hair mask to reach the inner layers of your hair and nourish from within. The results of a hair spa treatment are quite long lasting. Using hair dryers or hot irons is not recommended during monsoon. The heat from these devices causes the scalp to become all the more greasy during monsoon. Moreover, these devices rip the hair off its natural oils, thus making it dry and lifeless with frequent use. Hence, it would be wise to stay away from the heating tools during monsoon. Make sure you dry the hair naturally. Dandruff can be a big problem during monsoon. The foremost reason for this is the humidity in the air. So, in case you have dandruff, make sure to use a medicated shampoo to treat it. You can consult a dermatologist for the right treatment. Visiting a salon for a hair treatment at least once a month during monsoons can do wonders even before you notice. No matter how hard you try, you will end up getting drenched if it’s raining outside. The rain water is not that great for your hair. Hence, it is advisable to seek a hair spa treatment at least once a month to retain the natural health of the hair, as well as make it stronger to deal with the humid weather outside. You will find a wide number of hair spa services offered by reputed salons. Simply consult the specialist and opt for the service of your choice. Well, we have done our bit in sharing the tips for maintaining beautiful tresses during monsoon, now it’s up to you to follow them. So what are you waiting for? Book an appointment with AtHomeDiva and enjoy the experience of a hair salon at your home and enjoy the rains without worrying about your manes!